Triangulated! : Space Runner now available on Google Play for Android devices. 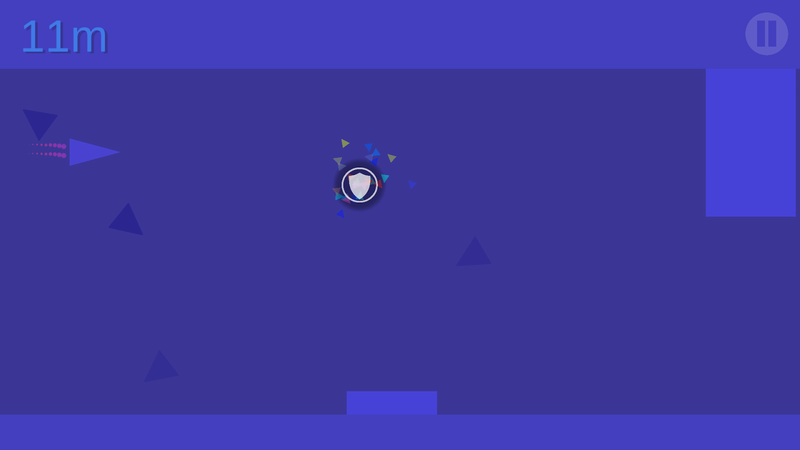 Test your reflexes skills in this minimalist side scroller, fly your ship through randomly generated tracks.The time goes on playing and everything becomes harder, you’ll have to face unlimited randomly generated tracks, different kinds of obstacles, get the good bonuses and avoid the bad ones, train yourself to get further and become an experienced player. Sign in to Google Play Games and compete with other players around the world, send your score to the leaderboard and compare it with the other ones, earn Achievements and show everyone who is the best! You can download it for free from Google Play, clicking on the badge below.